Wasting Money On Website Design - Super Cool Sites, Inc.
Why You Are Wasting Thousands of Dollars on New Website Designs! Here is the way a lot of business people think. My website isn’t producing properly. We need a new design to spruce it up and bring it up to date. Fine. You spend thousands of dollars to get put on a designers profile and see a site you are proud of. Except several months later, you realize the site isn’t producing. Hmm, we must need another new design. The problem isn’t the design, the problem is the site is functionally useless. You might as well buy a car without an engine. They think that conversion optimization is an add-on. 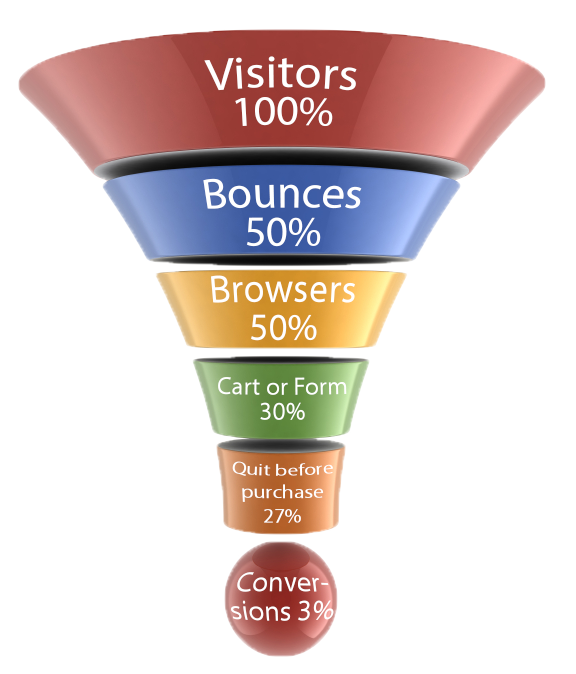 Conversion is a website’s goal. 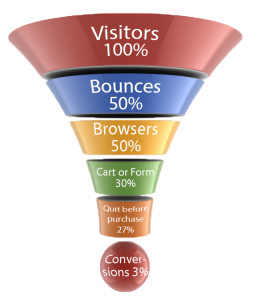 A conversion is defined as a lead, a purchase, a registration, a request for a newsletter, a request for free report, etc. 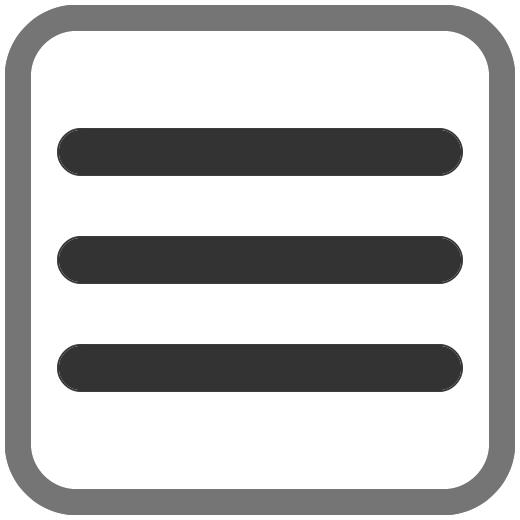 Conversions are the Reason you have a website! Stop wasting money on redesign and get your website producing the way it should!